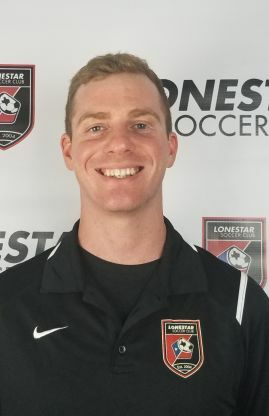 Lonestar Recreational soccer is a fun and enjoyable soccer program for all soccer players with over 2,250 players participating across Austin and Central Texas. 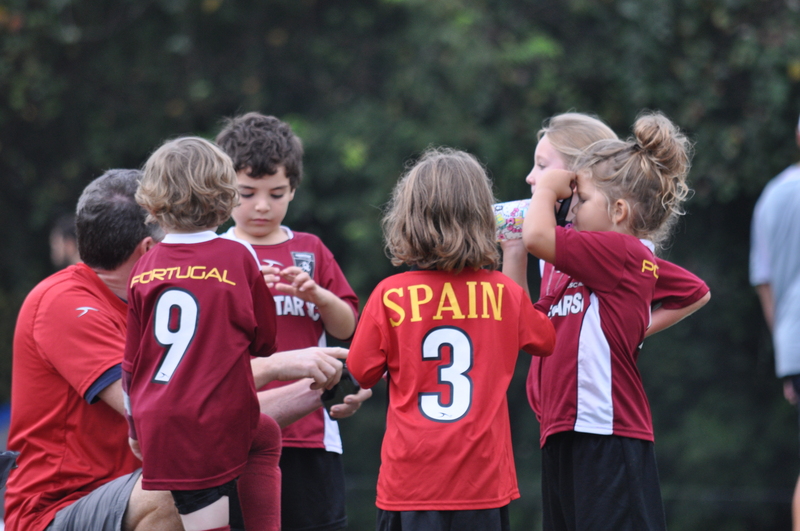 We incorporate social interaction, motor skill and technical development through games and exercises. 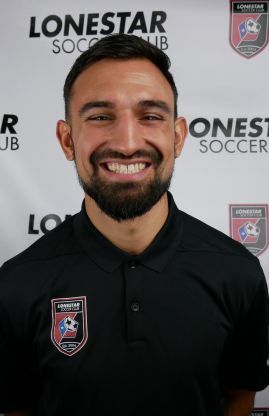 We provide a full-service recreational soccer experience including season administration (player registration, team formation, league scheduling), referees, practice space, and game equipment. 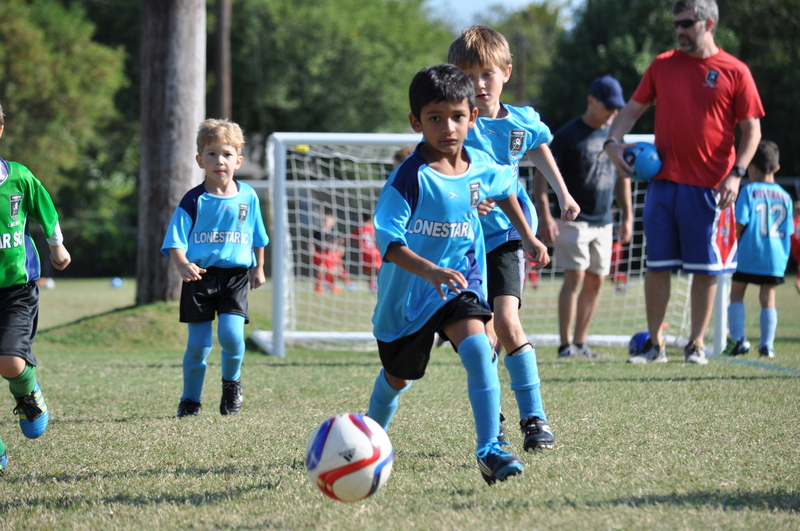 All soccer players in the Lonestar SC Recreational program receive uniforms in the fall season (only new players receive uniforms in the spring), medals, player evaluation opportunities (U5-U10), and supplemental player's insurance. 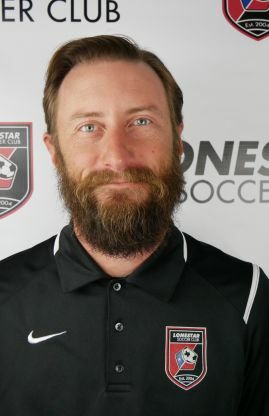 All coaches in the Lonestar SC Recreational soccer program are parent volunteers. - Additional practice shirts available for $10 each. - All teams will be formed on a first come first serve basis. 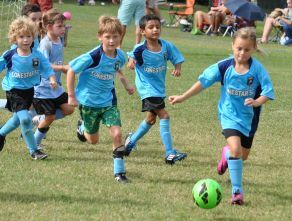 - The number of player registrations at each location will determine the combination of age groups and if the league is coed. 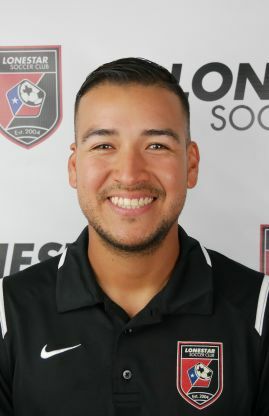 - No heading for any players 12 years old or younger. For more information on the no heading policy, click here. - No punting (incl. 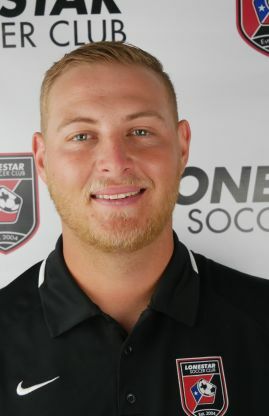 drop-kicks) for any players 12 years old or younger - this is a developmental approach and safety concern to reduce the risk of concussions and other potential injuries. 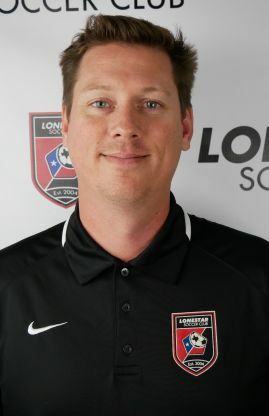 Led by the LSC Recreational Site Director, the developmental training program consists of five 1-hour sessions for ages U5-U14 boys and girls. 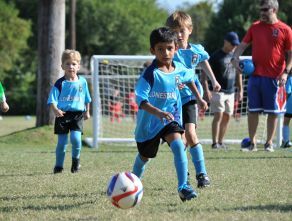 The focus is on basic fundamentals of the game taught on a weekly basis in a fun environment. This program is optional and costs an additional $50 for all U5-U14 players. Every player receives a Developmental Training T-shirt. Fall Developmental Training begins in October, Spring Developmental Training begins in March. For information, please contact the site director nearest you. If you do not wish to volunteer this season, there is a $35 buy-out fee. 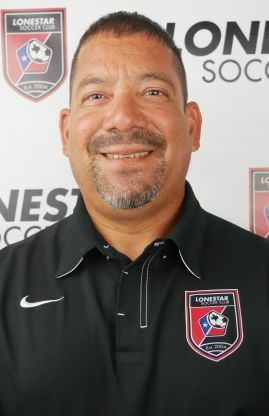 Lonestar will withhold a $35.00 administrative processing fee. For refund requests, please contact [email protected] Please note once a uniform has been received, a refund will not be issued. 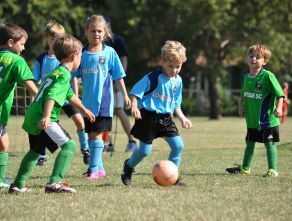 Based on registration and team formation, it may be necessary to adjust practice times. We will communicate with you as early as possible about any changes. For any questions about this location, please contact Vijay Dixit ([email protected]). 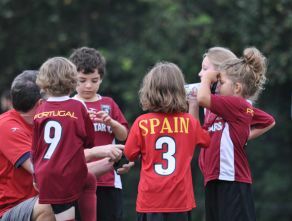 Based on registration and team formation, it may be necessary to adjust practice times. We will communicate with you as early as possible about any changes. For any questions about this location, please contact JD Whittemore at [email protected]). 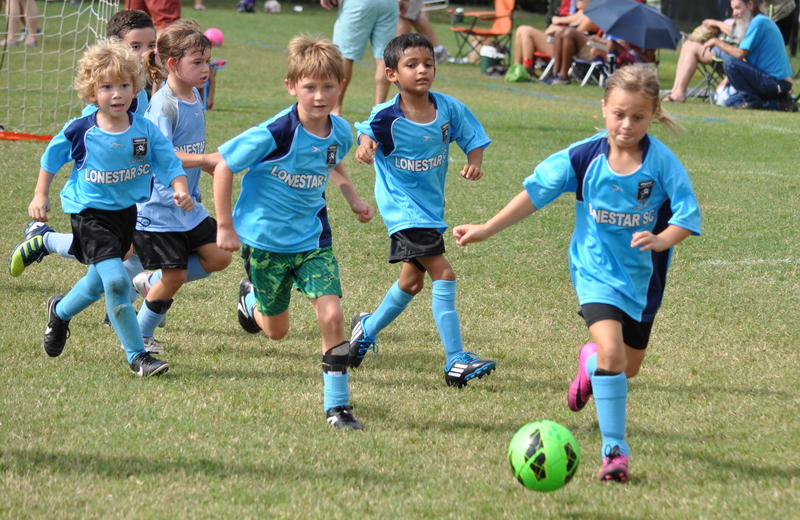 Based on registration and team formation, it may be necessary to adjust practice times. We will communicate with you as early as possible about any changes. For any questions about this location, please contact Sam Wormald ([email protected]). For any questions about this location, please contact Hugo Jimenez ([email protected]). 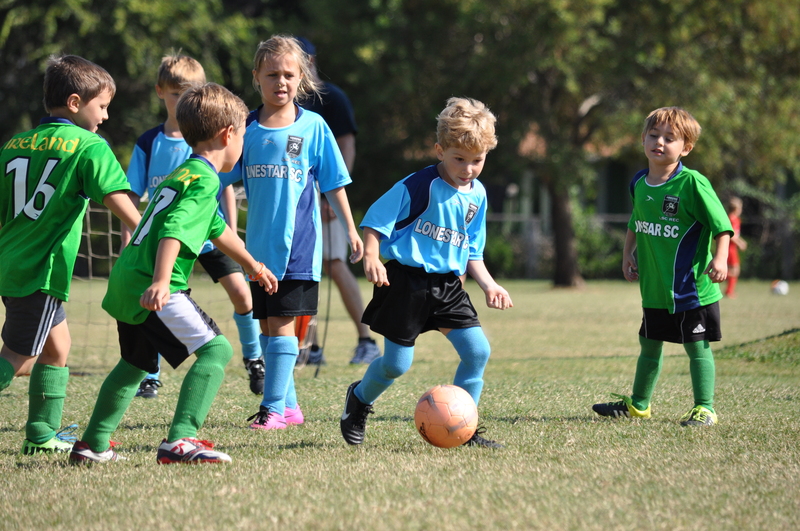 Based on registration and team formation, it may be necessary to adjust practice times. We will communicate with you as early as possible about any changes. For any questions about this location, please contact Hugo Jimenez ([email protected]). Please note, based on registration and team formation, it may be necessary to adjust practice times. We will communicate with you as early as possible about any changes.